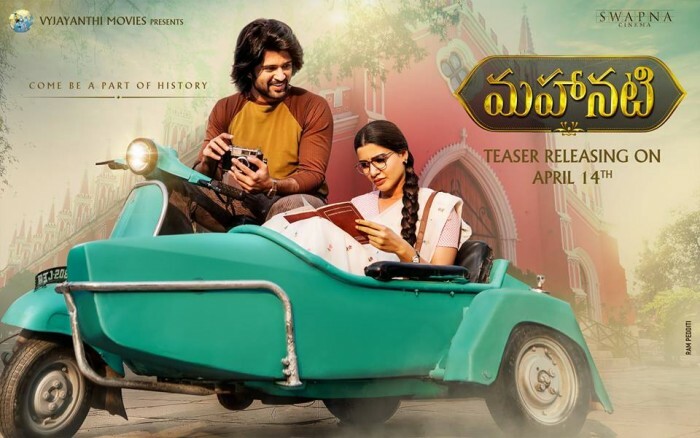 Although the film has experiences actors in the cast, there are few things which stand as first time in Telugu cinema and make Mahanati all the more special. 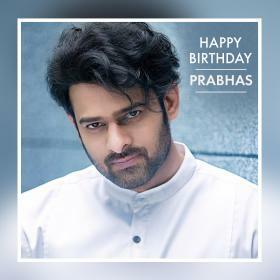 This Malayalam heartthrob has a huge following amongst Telugu audience courtesy films like Ustaad Hotel, Bangalore Days and Ok Kanmani. Not just films, it’s also his charm and aura that has drawn so much fanfare for him in South India. 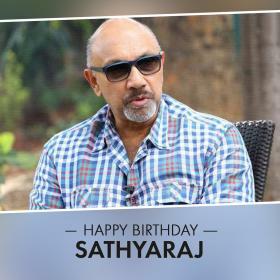 And Mahanati will be his debut film in Telugu which makes it a special one. 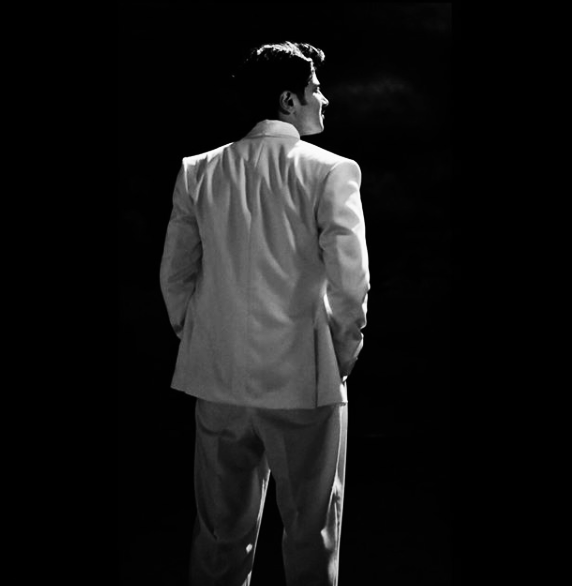 Fans of this Malayalam sensation are in love with his portrayal of Gemini Ganesan in Mahanati and is being much appreciated for his impressive performance. And also, Dulquer dubs for himself right in his first film in Telugu which is another feather in the hat. Since her splash in Telugu cinema with Ye Maaya Chesave, most of the times we only heard singer-artist Chinmayi Sripada dub for Samantha Akkineni and not the actress herself. If one follows digital world closely, they would notice that fans of Samantha Akkineni have always wanted to see her dub for herself in film which never happened. And it happened with Mahanati. 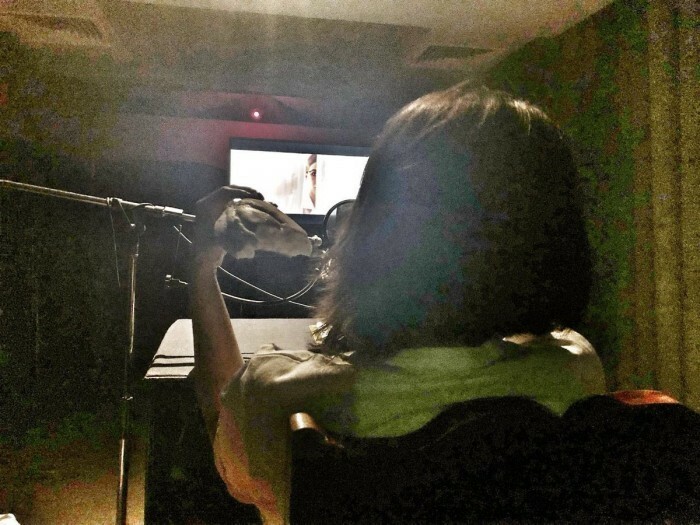 Samantha Akkineni walked into the dubbing studios to dub for herself. And what’s more, Samantha’s role has a stammering issue in Mahanati and the pretty actress pulls off the role with utmost ease. These two actors are humongous stars in their own rights. Sam is a fashion icon and a top performer while Vijay is a swag-master and known for carefree attitude. 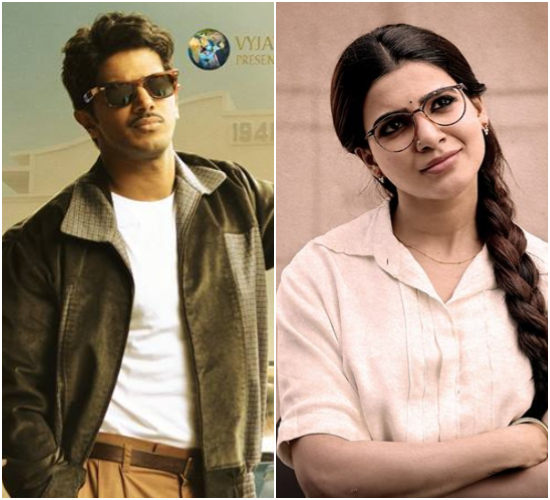 And Mahanati is the first time that Samantha Akkineni and Vijay Deverakonda will be pairing up. Although the two do not have much of a romantic episode, just their pairing was enough for fans too swoon over it. 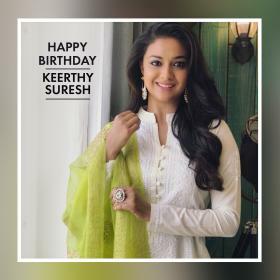 Producers are women, direction team is filled with young girls as ADs, styling team is an all-women team and the film is based on the first lady superstar of South Indian cinema. One doesn’t need much explanation on this! 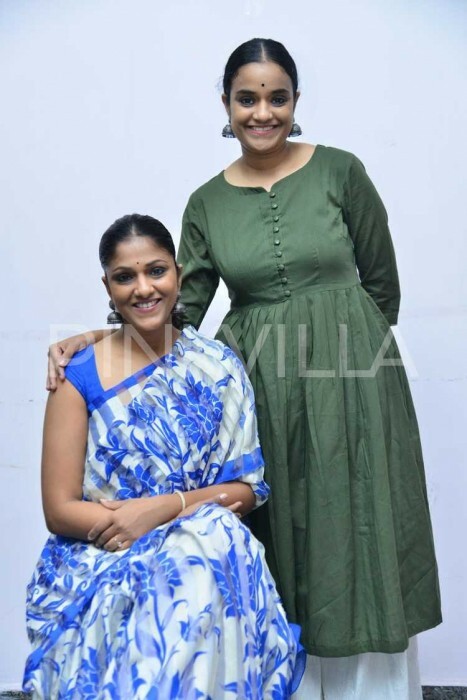 And Mahanati probably is the first time that a film in South Indian cinema has such strong women power in the team. And the team said recently – Why should boys have all the fun? !